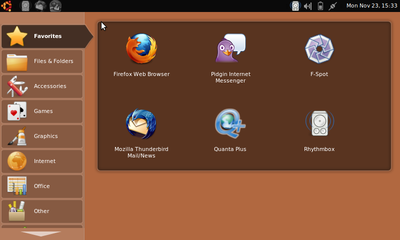 Ubuntu Netbook remix made a big leap in the latest release, also. Maximus seems more stable, and the layout is quite a bit better. That you can't fully control. Sure you can disable the "wireless" in Ubuntu, but the actual wireless card is still on unless you disable it in bios. The version in Jaunty is quite effective. It controls wireless, camera, card reader, brightness, processor and fan speeds, and probably some other things I forgot. If you like the newest version of Ubuntu (9.10), then you're out of luck. Building eee-control fails. Rumor has it that the karmic build will be available soon.